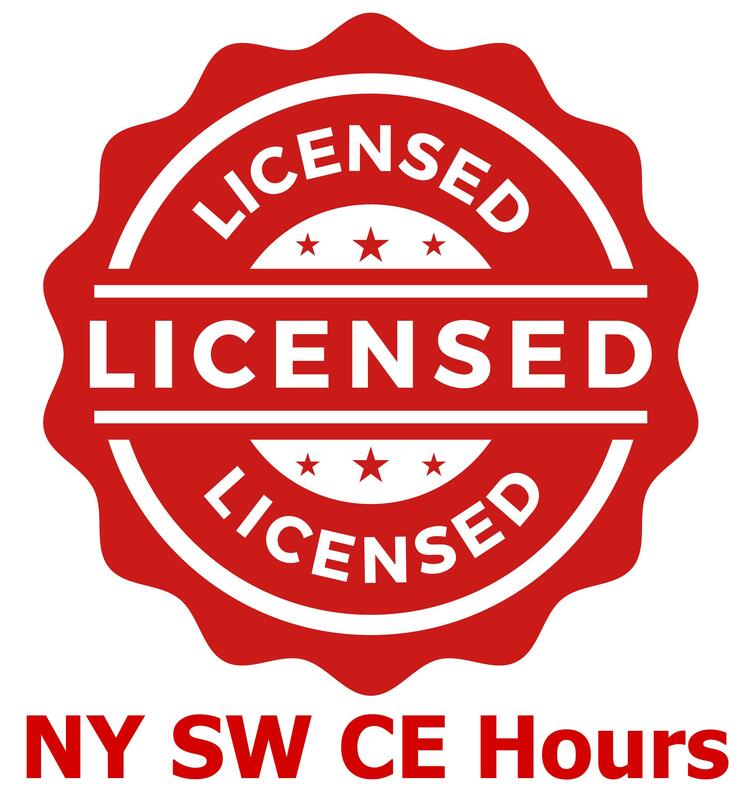 In order for a social worker to retain their license in NY they must complete 36 hours of continuing education every three years by a CE provider who has been approved by the NY Social Work Board. Only 12 of these hours can consist of self-study activities. Live webinar courses are considered live hours. CE hours of credit cannot be carried over into your next registration period. For your registration renewal, you will simply attest that you completed your required CE hours. However, you must retain your CE records for six years in case you are audited. 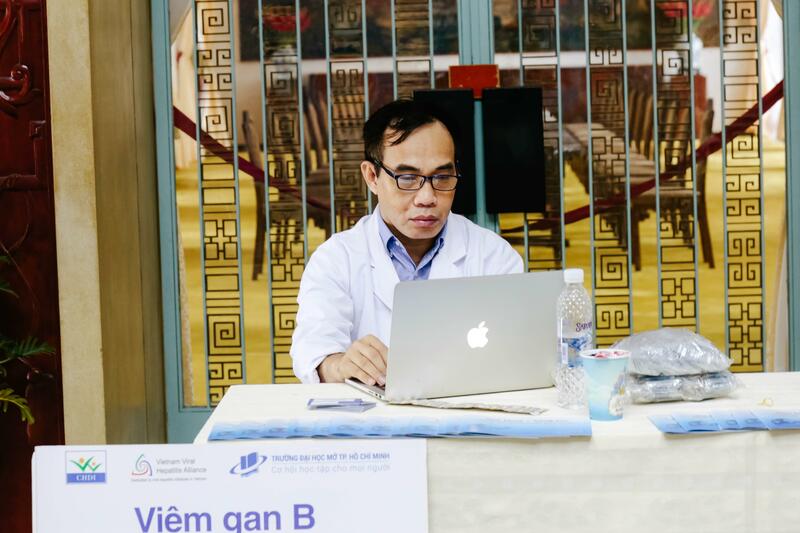 Telehealth services help to ensure that patients are able to receive the care they need when they need it. Same day care is available from providers using services such as virtual visits or video visits. By minimizing travel time, extending availability and increasing flexibility, caregivers can offer more opportunities for providing much-needed healthcare services. Virtual counselors provide an array of online therapy options that include couples counseling, online marriage counseling and online Christian counseling, to name just a few. Online therapists use a variety of mediums to communicate and "meet" with clients and find the technological means that works best for all involved. 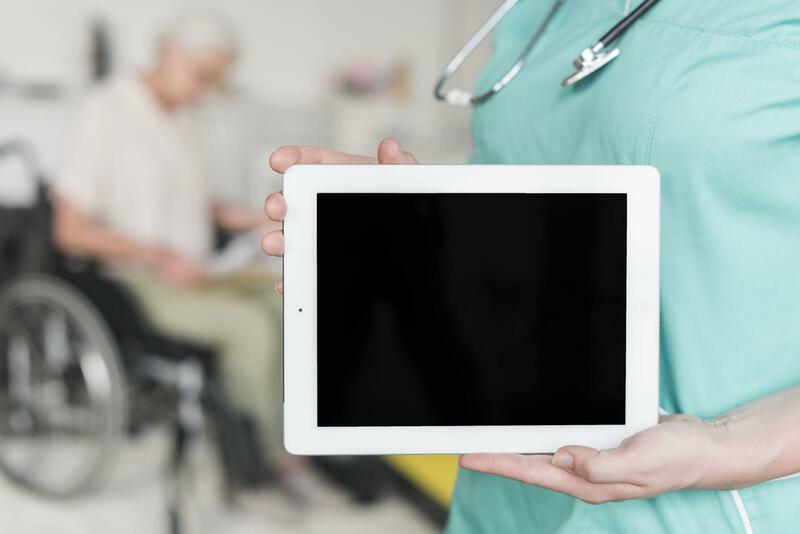 In January, 2019 the International Society for Telemedicine & eHealth published an article by Nathaniel Lacktman, Esq. and Dr. Neil Nerwich entitled, “Teleconsultation Services for the Mobile Workforce- Considerations and Guidelines for the Provision of Global Services in Compliance with Regulations and Best Practice Clinical Standards of Care.” The International Society for Telemedicine & EHealth (ISfTeH), founded in 2011, is a “nongovernmental and not-for-profit society that services primarily as the umbrella association for national Telemedicine and eHealth organizations,” advising on international standards and best practices for telemedicine. Many ask, “Can EMDR be provided via a video session?” Bruce Woods Patterson, a Licensed Clinical Social Worker, EMDRIA approved consultant and training facilitator, and EFT provider explains how he uses this powerful method of treatment in virtual therapy. Ray Barrett of Telehealth Certification Institute, LLC recently appeared as a guest on the Mental Health News Radio Network podcast with Kristin Sunanta Walker to discuss the various aspects of telemental health services and the changes that have occurred over the years.